Though everyone is at different skill levels or progress with their social media channels, I thought I’d kick off the Milkbar blog with something I hear all too often – “How can I make my social media better/more engaging/more successful?” How do I earn more followers? Likes? Comments? The simple answer is there is no definitive answer. Everyone’s business has different requirements, and just like a business logo, no two will be the same. Whenever you get a new follower (hooray!) on Instagram, they will have had to visit your profile page to click that “Follow” button. What they see when they land on your profile page will inform their next – extremely important – step: Do I follow or do I not? 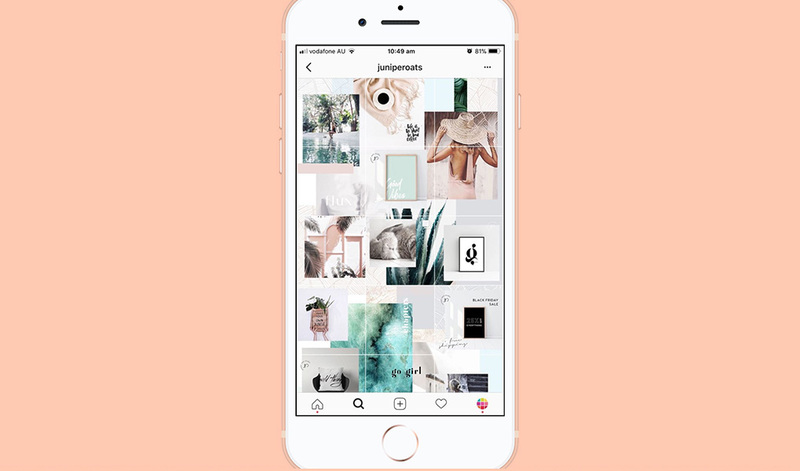 Take a long look at your profile page as a whole – make sure each photo you post to Instagram suits your branding and has a distinct ‘on brand’ look and feel. Is it a mis-mash of borrowed images and quotes? Or does the overall impact of the page immediately tell a story about your brand? Hint: You want the latter. For a lot of people, this is already a no-brainer. But for some, social media is a bit of a chore. However it’s really important that you dedicate at least 15 minutes a day – potentially with a coffee in hand – to scroll through Instagram, check out what’s trending on Twitter and look at pictures of your friend’s cousin’s dog’s baby on Facebook. Why? Because it will help you think like your customer and also keep you aware of what’s going on in the social sphere. 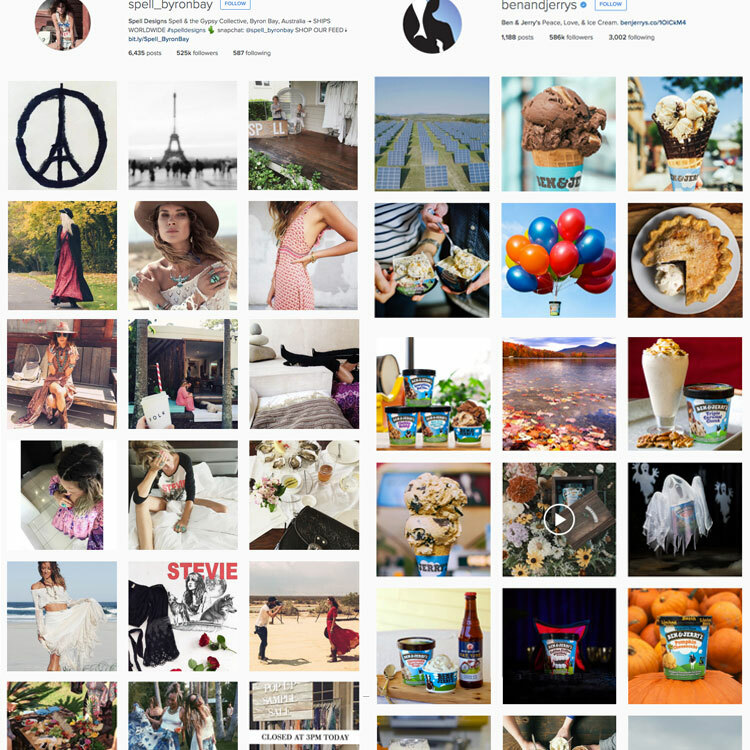 Follow your competitor’s accounts, see what big brands are doing in social and simply STAY UP TO DATE. 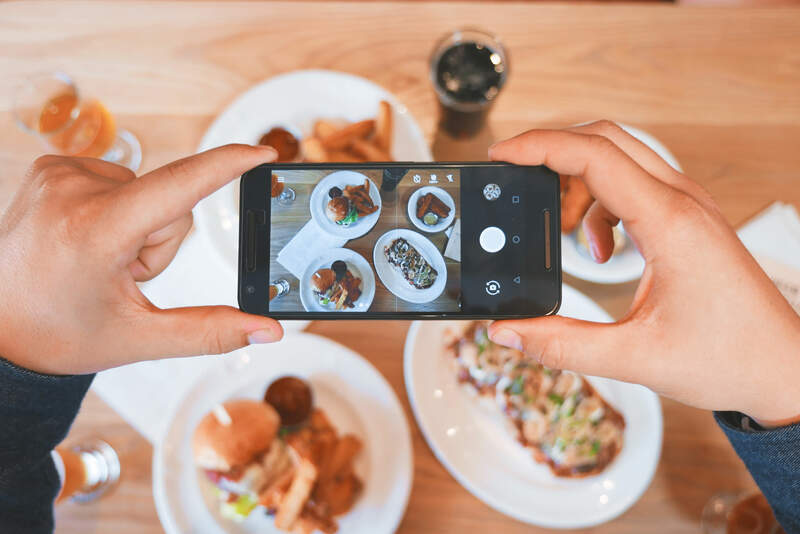 It’s amazing how quickly you will learn to identify trends and find inspiration for how you can improve your social media usage. Hashtagging is fun! It’s an easy way to group user-generated content from all over the world (or even just your #suburb) under the one headline. In the worlds of Twitter and Instagram, it’s a great way to find potential customers who may be interested in what you’re talking about and begin a two-way dialogue. 4. Don’t post pixelated images! It’s an easy one really but one that I see all too often. If someone presented you with a fuzzy, badly printed picture on a t-shirt, would you want to wear it? Or would you re-consider the quality, and question the integrity of the brand? It’s the equivalent of the blurry photo. Resist the urge to post it, no matter how cute you think it is! It’s not the most sophisticated piece of tracking technology but for free, you can create a Bit.ly account and shorten any URLs you feature in your social media posts. Not only that, but you can then track how many clicks the links received, where they came from and what time of day people clicked through. Embrace as much data as you can!